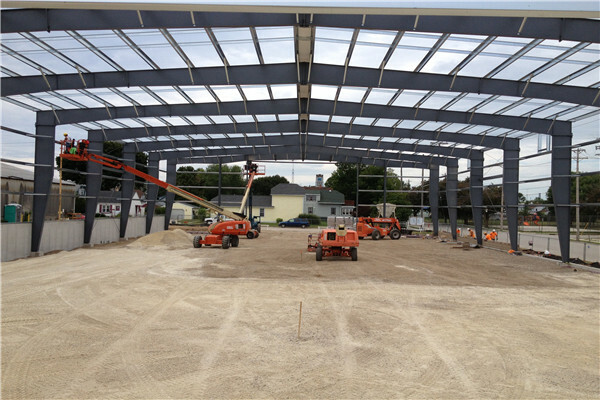 We can design roof only structures in addition to fully enclosed sheds. 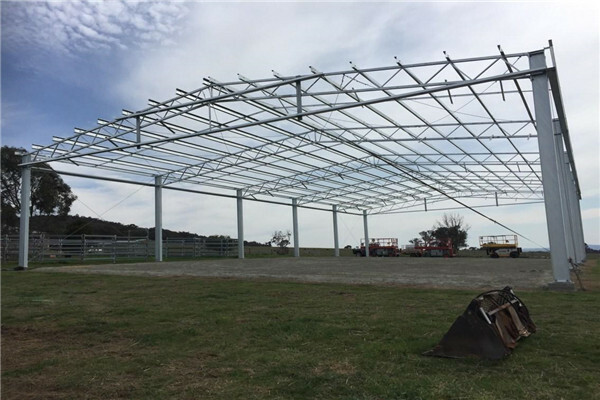 Covers use our portal frame system as the foundation and are based on all of the same design principles as our steel sheds. The roof only structures are simply normal sheds with the walls removed! We will work with you to firstly determine the available space on your site and what you intend to use the cover for. Both of these aspects will dictate the length, span and height of the structure. Site specific criteria like topography, shielding and wind classifications will all be factored into the building design. 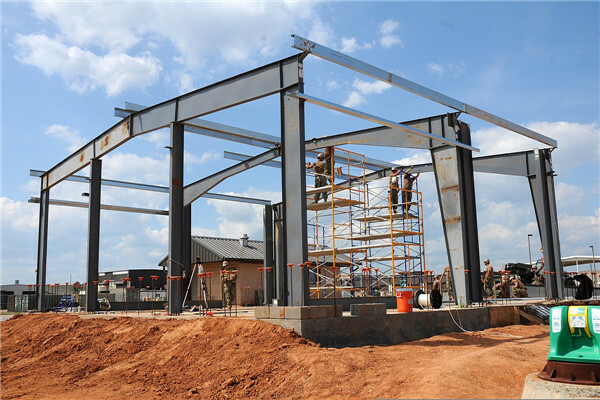 This may influence the maximum size or height of your roof only structure that is possible on your site. Based on these influencing factors, the engineering will then be tailored exactly to suit. We aim to neither over or under engineer our sheds, so that you have the most efficient building design possible. 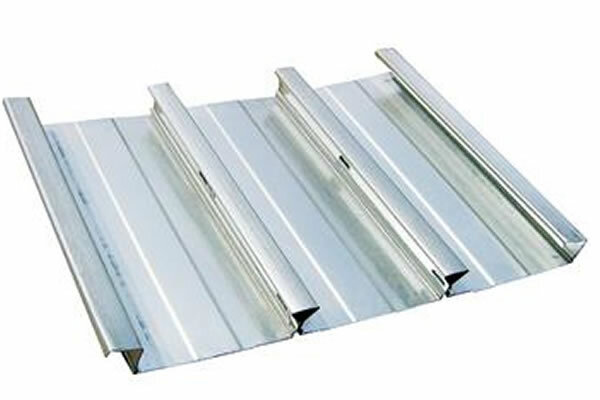 If you need slightly more protection from the weather, you have the option to extend the header sheeting. This will result in sheeting being applied to the gable infill and also along the top edge near the gutters. The depth of the header sheeting is also in your hands. For clients requiring maximum cover, you can even choose to clad whole walls with sheeting. Awnings can be added to either gutter side to provide even more covered space, if require. The widths can be adjusted, along with the low-side height to suit what you need to drive in. 15 years experience in producing and construction business,professional design team,accurate and detailed building advice to offer you more choices. strict quality control inspection team to make sure products meet your requirements ,and timely after-sales service. 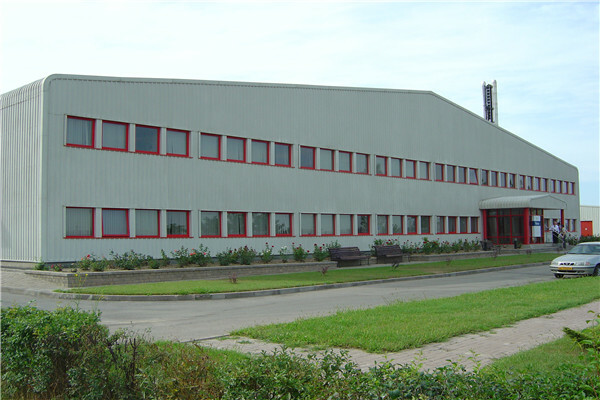 Q: Are you a factory or trading company? 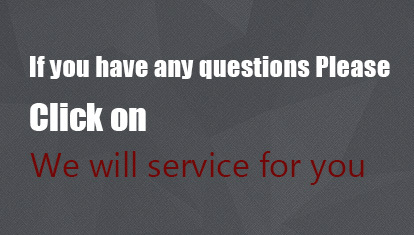 Q:Is your price competitive with other companies? Q:What is the delivery time? 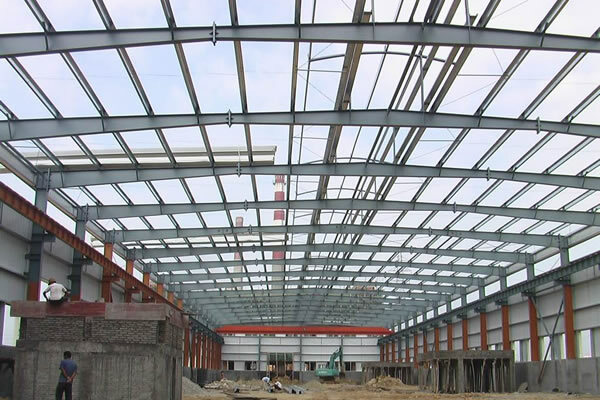 Q:What’s the quality grade of the steel structure components? Q: How to install ?